So.... I've now cleaned out my ENTIRE cabinet that holds my spices, my baking supplies, and on the top shelf... booze!!! You know.... I'm now getting the hang of this "daily" organization deal. Yep... you have the intentions of doing just the ONE THING and before you know it... an hour has gone by and you've accomplished MORE than you thought you would. LOVE IT!!! Plus...while up there on the step stool - I looked at the top of my refrigerator!! OMG!!! I think I could have grown potatoes up there... DUST, DUST, DUST... I'm kind of glad I can't see up there on a daily basis...ick! HOWEVER... it's nice and shiny now... Thank heavens for paper towels and Windex! Here is our "happy" photo for the day... isn't this the sweetest site? Makes me tear up! 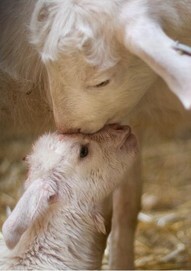 The love of a mother is so sweet...even in our sweet little lambs!!! Then... 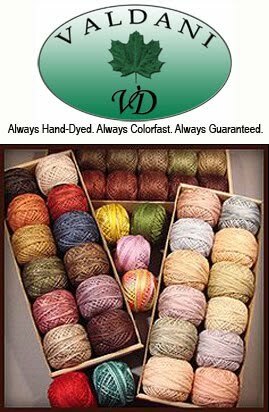 I was reading one of those sites that has all of the "tricks" to cleaning, etc. Here is one I've never seen or heard of before. I'll admit... I haven't tried it yet...but I just had to share it with you. So cool! Plus.. one more thing I heard about Vanilla - it's the most popular scent that men like. Did you know that? Vanilla Extract 101 - Clean the microwave and leave it smelling sweet with this household trick! 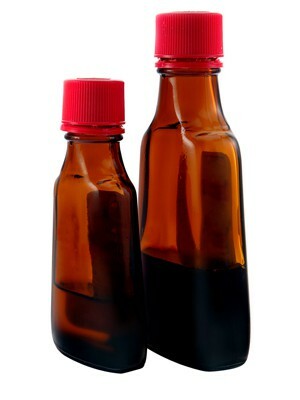 Mix 2 cups of water and 1 teaspoon of vanilla extract in a microwave-safe container, and zap it on high for five minutes. When it's done, remove the container and wipe down the interior of the oven. Any gunk should slide right off. 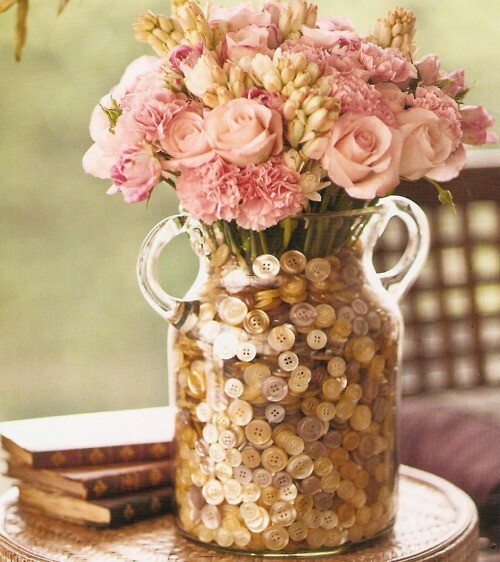 Then.... check out this gorgeous vase of flowers!!! I WANT THIS!!! The glass vase doesn't even have to be this fancy!!! So precious...so feminine... even using beautiful silk flowers would be gorgeous! And last...here is a great craft project... that anyone can do! You can buy these leather handles in craft stores... OR... I've even seen where leather belts can be purchased and used for handles. Love this idea ... such a great country, shabby chic, and cottage look . 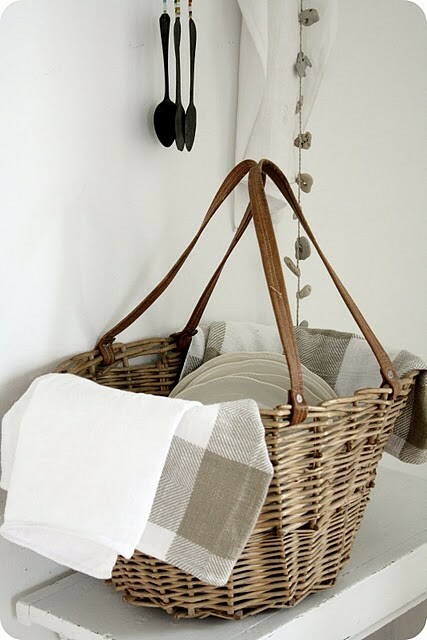 If you know of someone that loves baskets (THAT WOULD BE ME! ), make this quick project and give to them for their birthday!